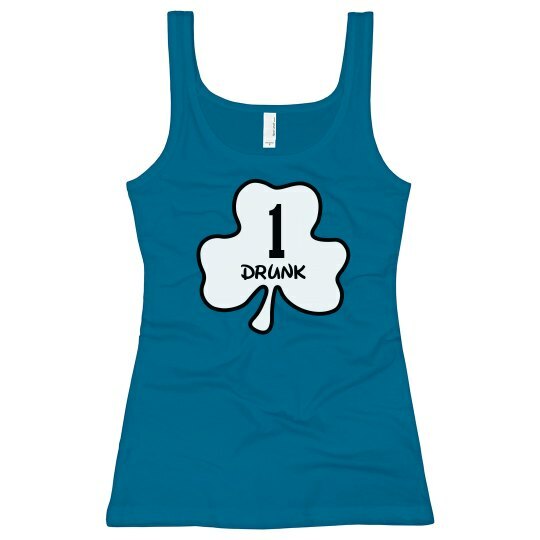 Wear a funny matching drunk girl set for you and your friends for St. Patrick's Day to show your mad skills at drinking. 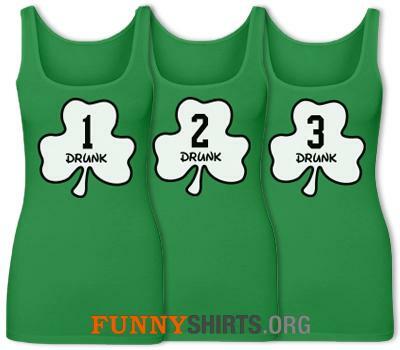 You will be the life of the party. 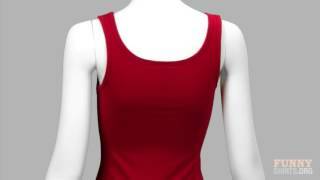 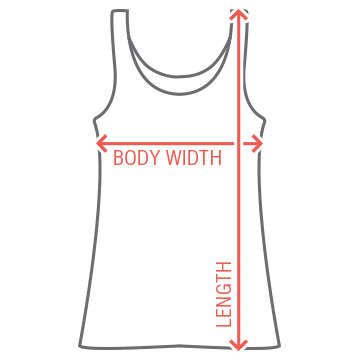 It's a guarantee in these trendy tank tops.